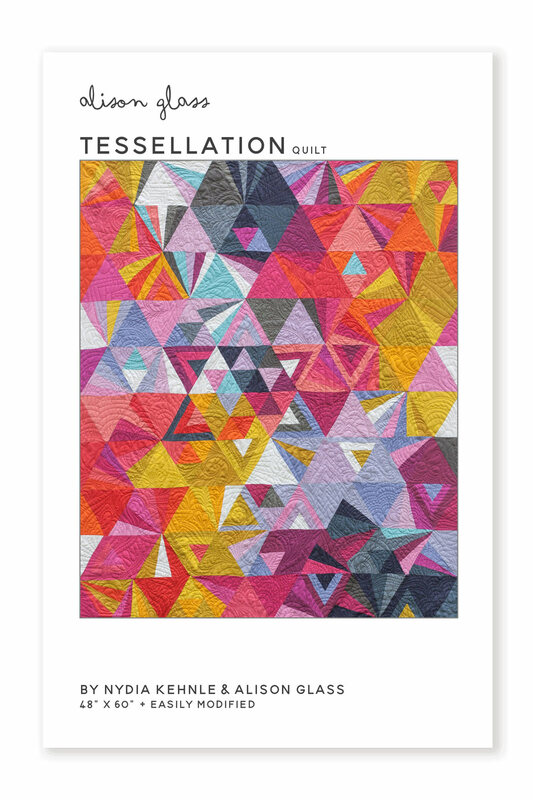 Tessellation is a distinctive and flexible pattern. 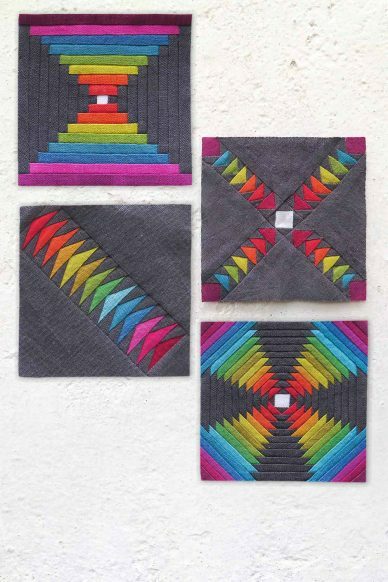 Use the six foundation paper piecing templates to arrange the blocks as pictured, or to create your own design. With nearly limitless combinations, the fun is truly in the process. 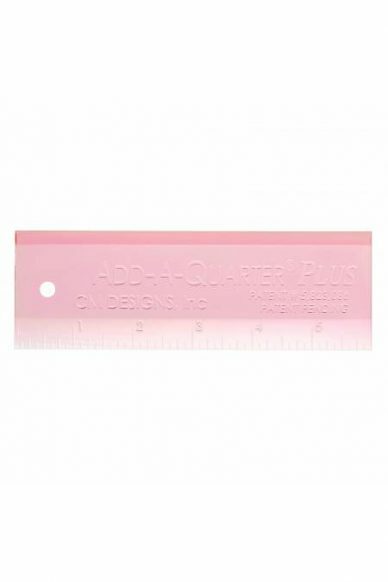 A coordinating acrylic triangle ruler is available to make cutting easy and accurate. 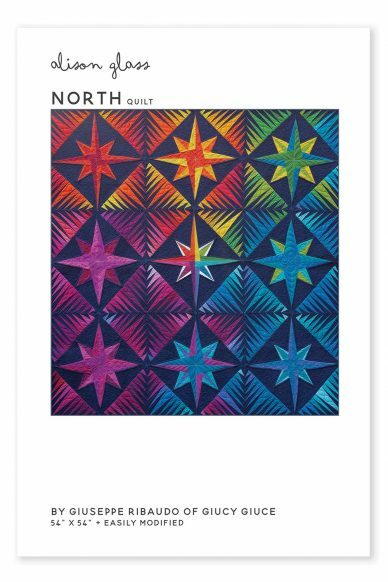 Kits include fabric to make the quilt top as shown in the listing, binding and a printed copy of the pattern. 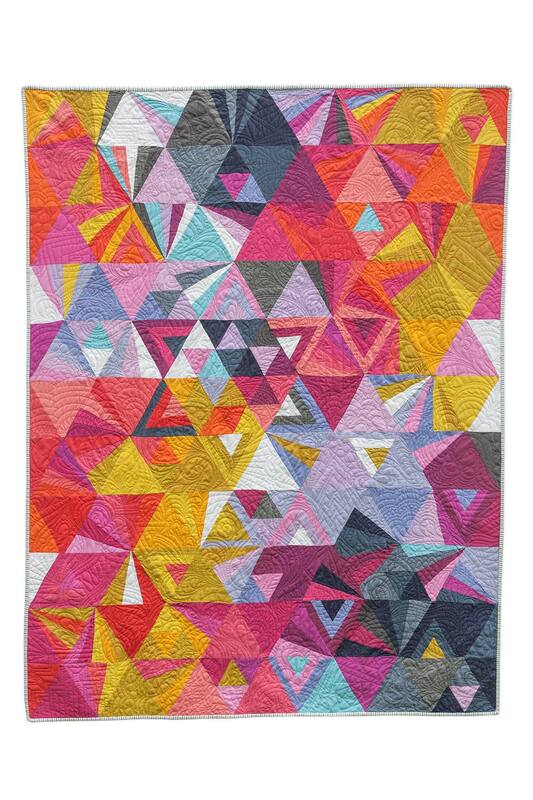 This version of tessellation uses 30/40 fabrics from the Kaleidoscope line by Alison Glass for Andover Fabrics. 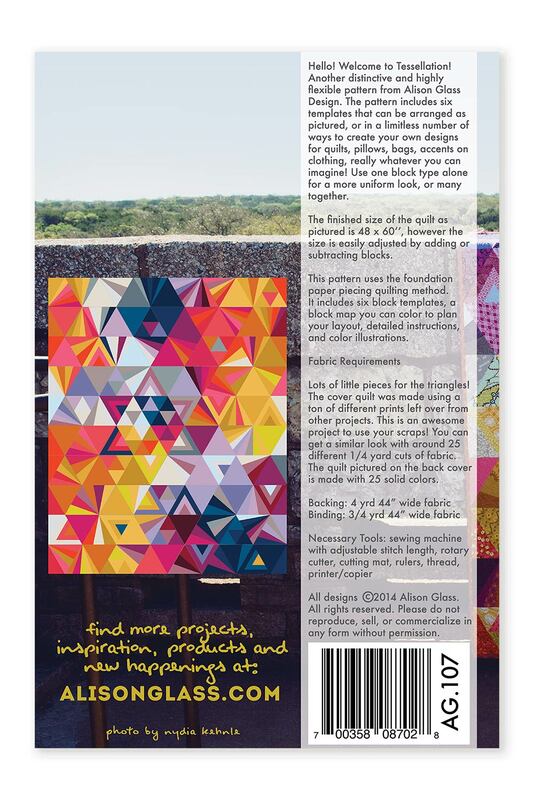 We are including all 40 in the kit so that you can have some options with creating your own color combinations. 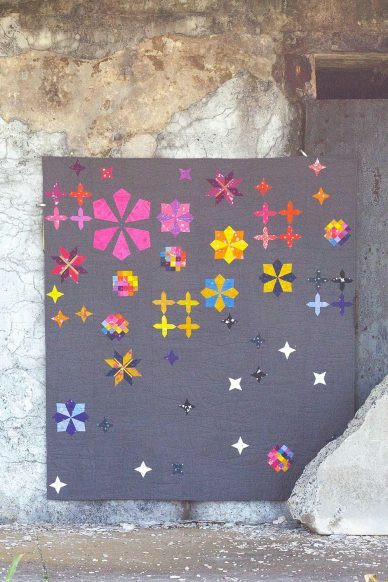 There will be some left over fabric.